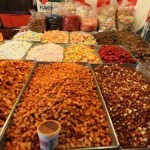 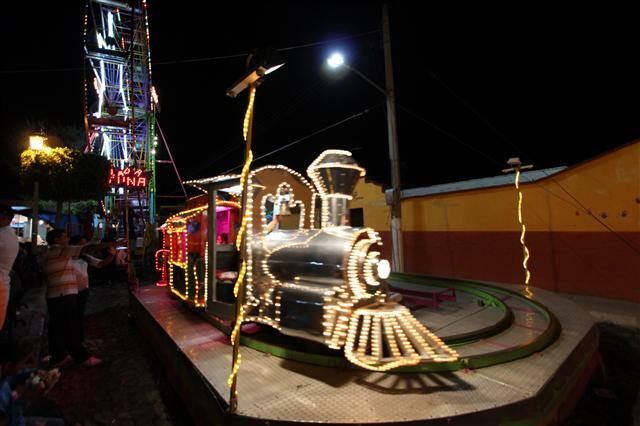 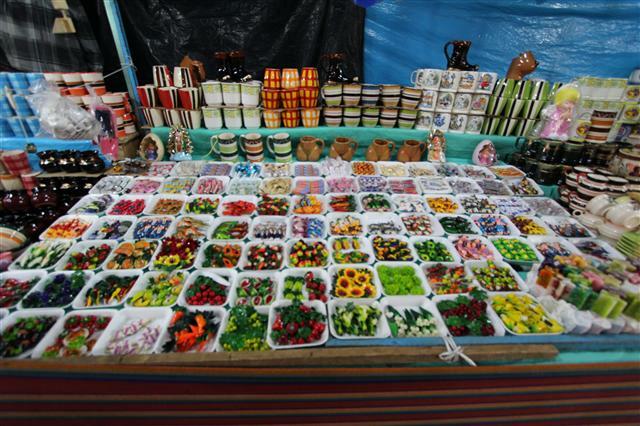 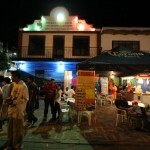 The town of San Antonio Tlayacapan celebrates it’s Fiestas every June. 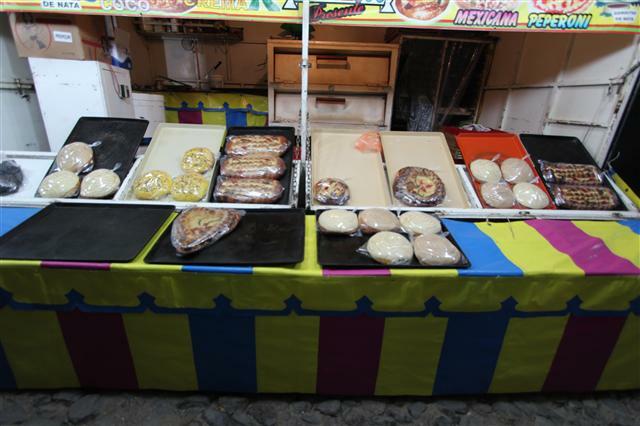 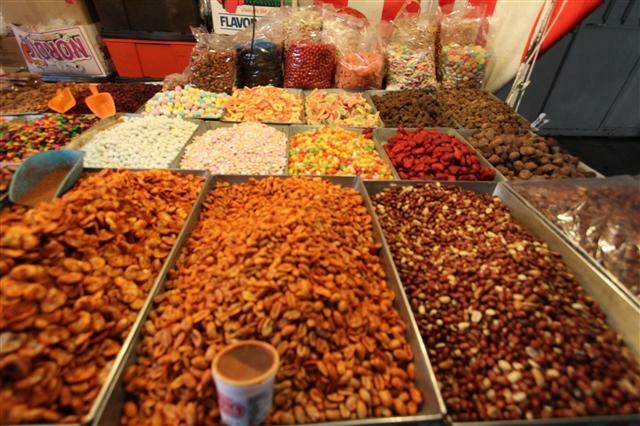 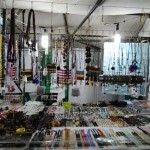 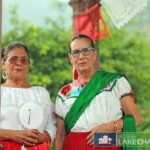 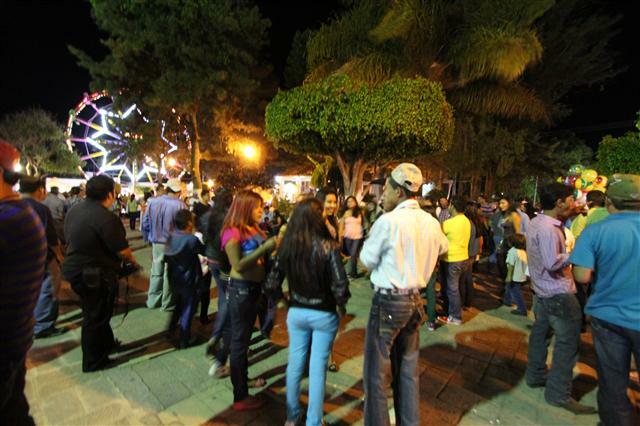 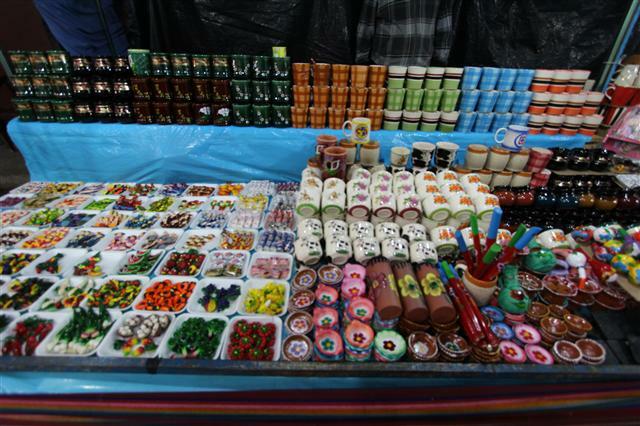 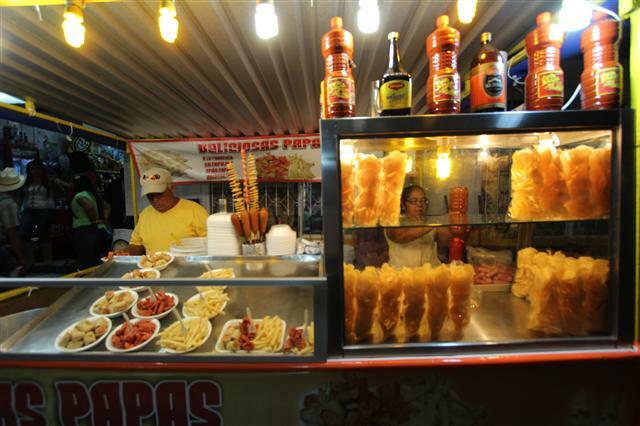 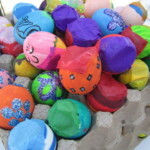 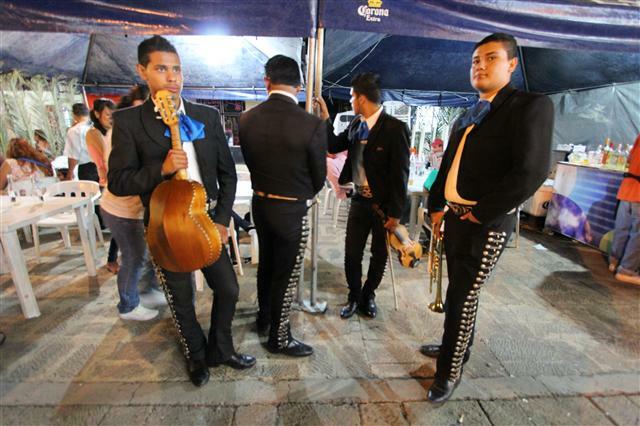 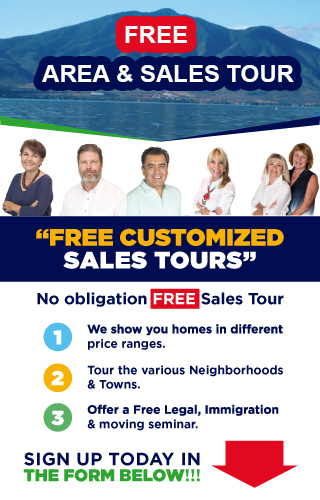 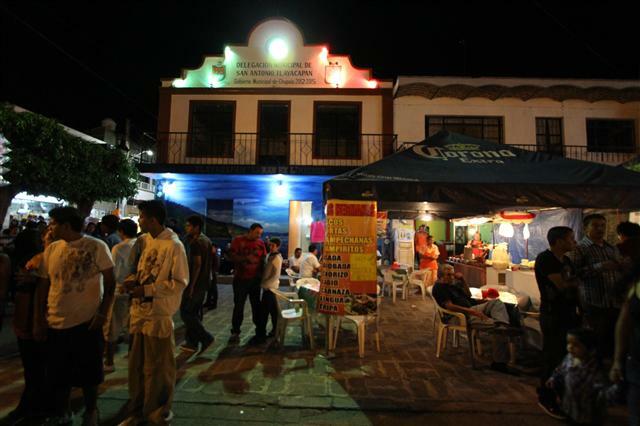 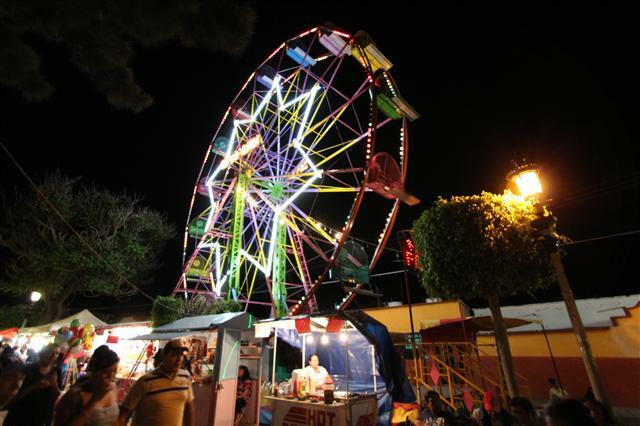 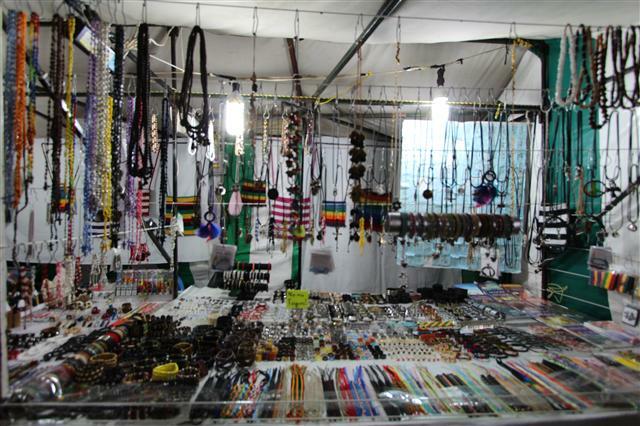 Many locals and even expats tend forget when each fiestas start in different towns around Lake Chapala. 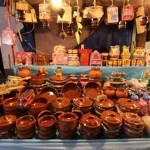 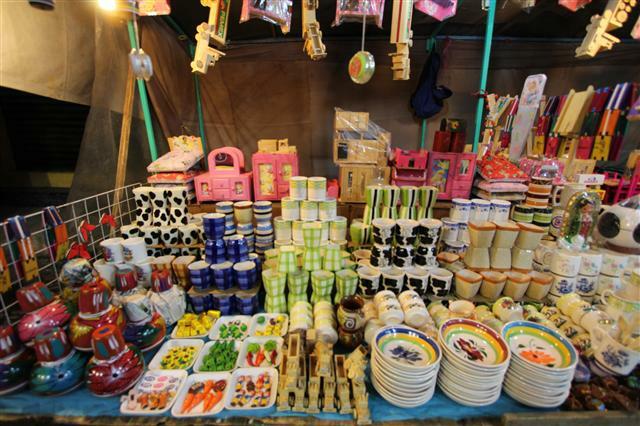 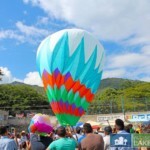 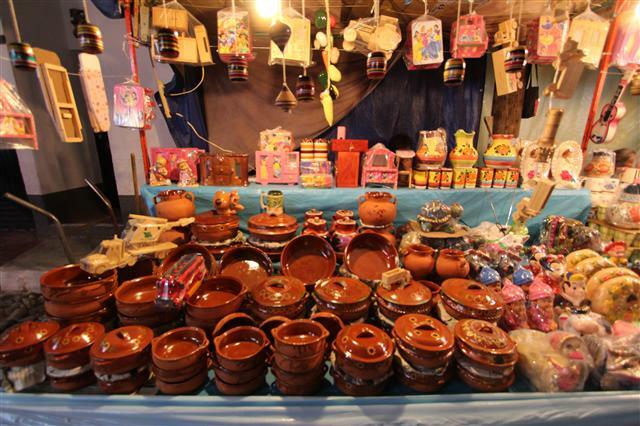 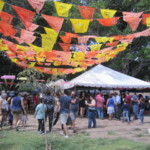 However the Fiestas in San Antonio Tlayacapan are hard not to remember due to its proximity with the rainy season. 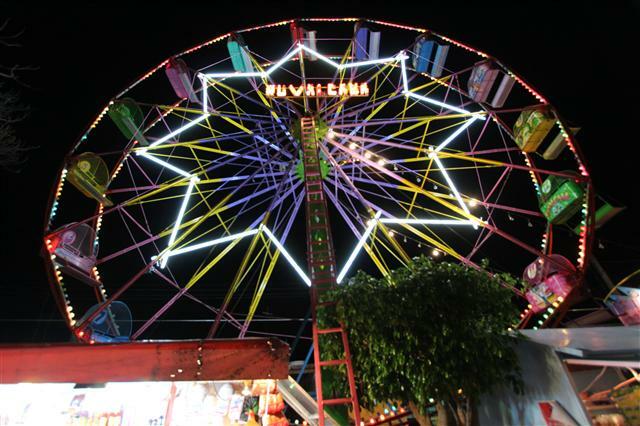 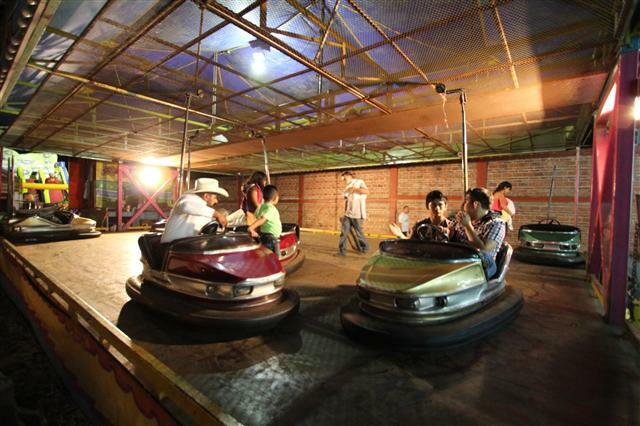 The first rains at Lakeside usually start the last week of May but the consistent nightly rains and thunderstorms always start during the first week of the San Antonio Fiestas. 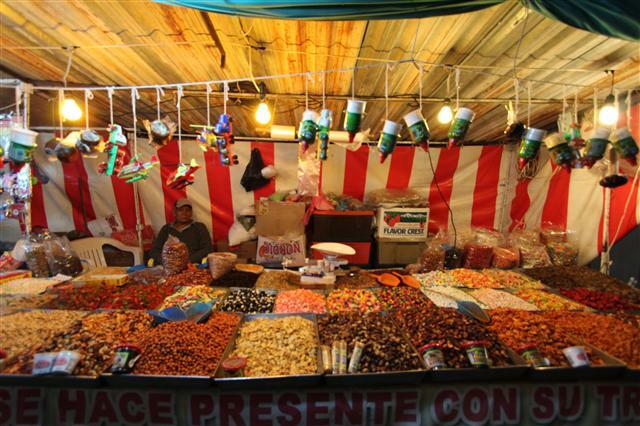 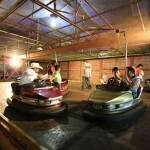 So when the fiestas are in town in San Antonio, everyone knows what to expect RAIN!!!! 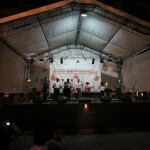 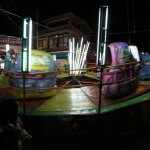 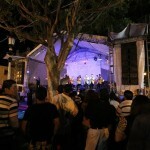 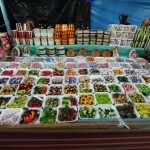 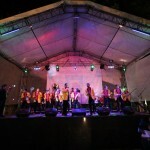 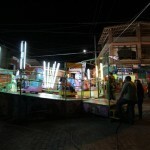 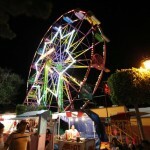 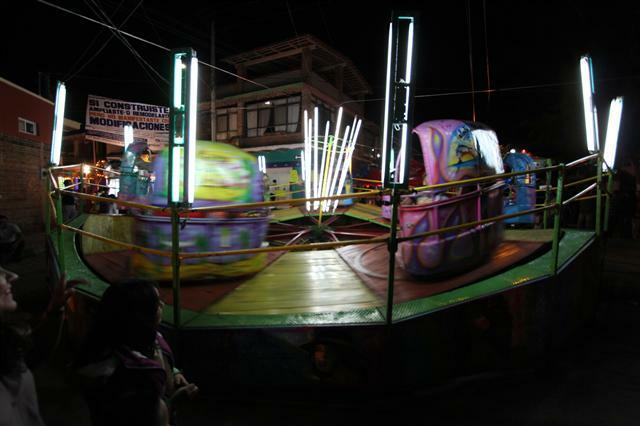 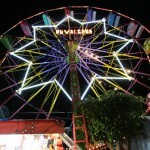 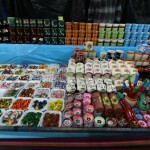 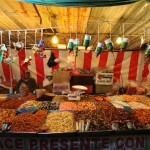 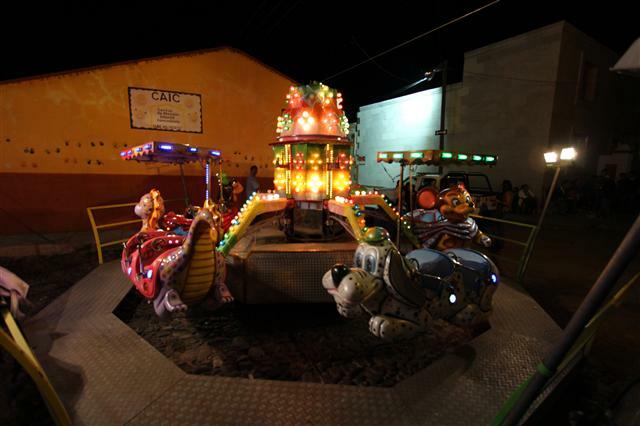 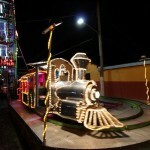 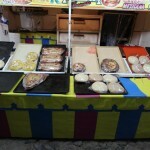 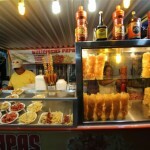 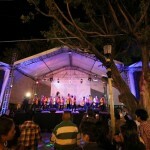 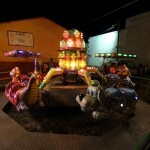 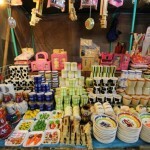 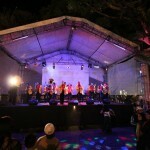 We visited the fiestas this year and took some pictures during the evening. 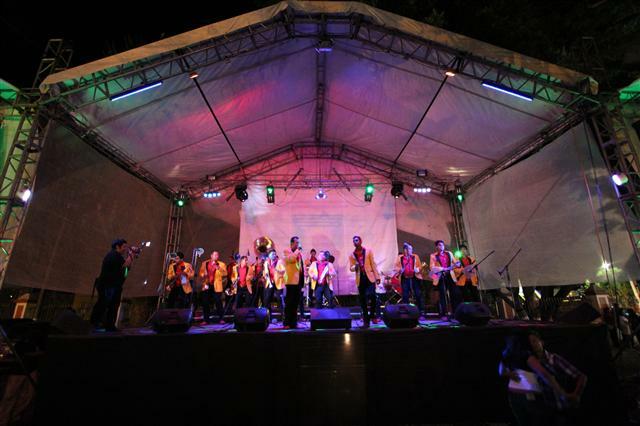 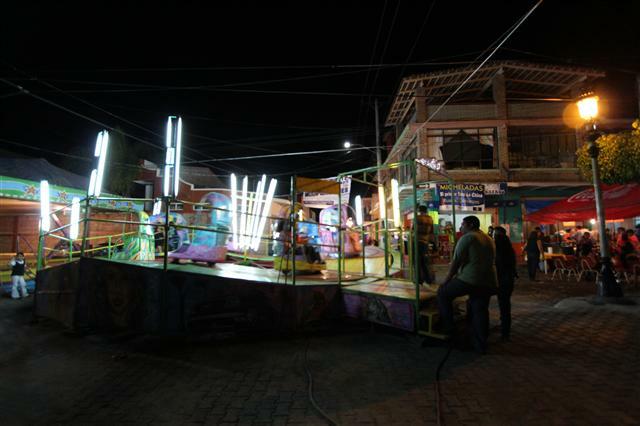 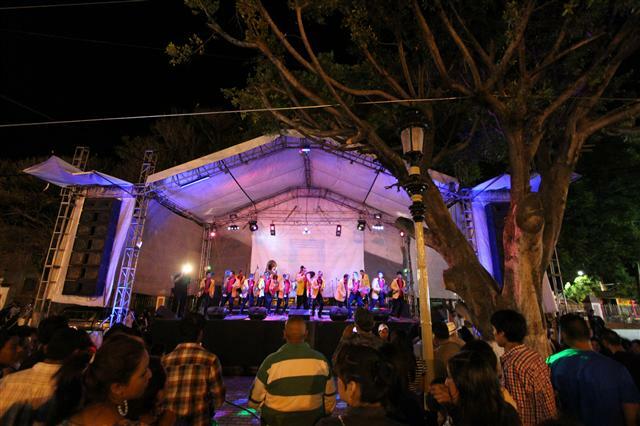 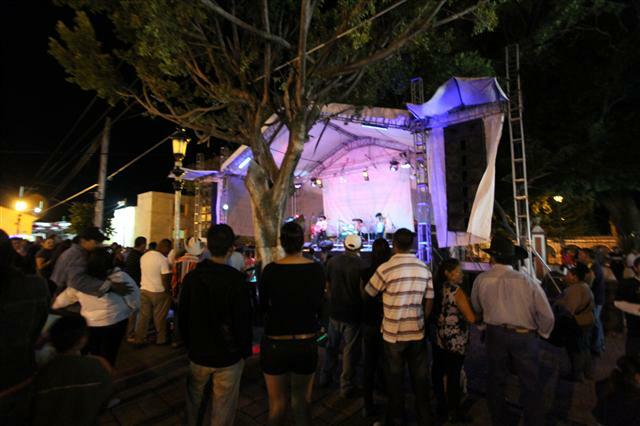 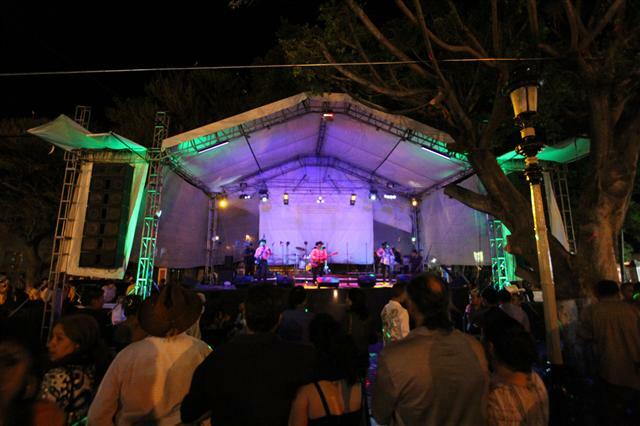 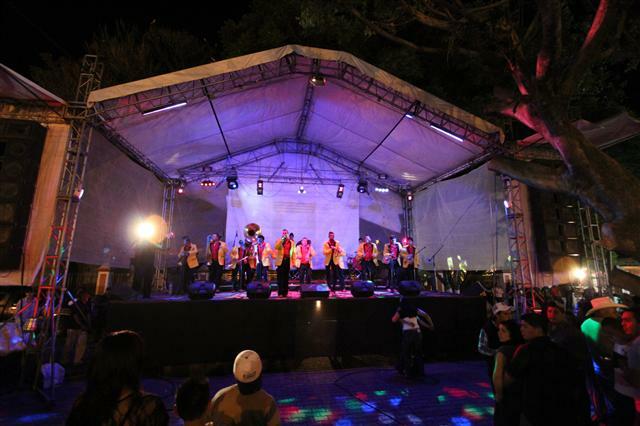 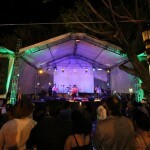 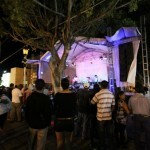 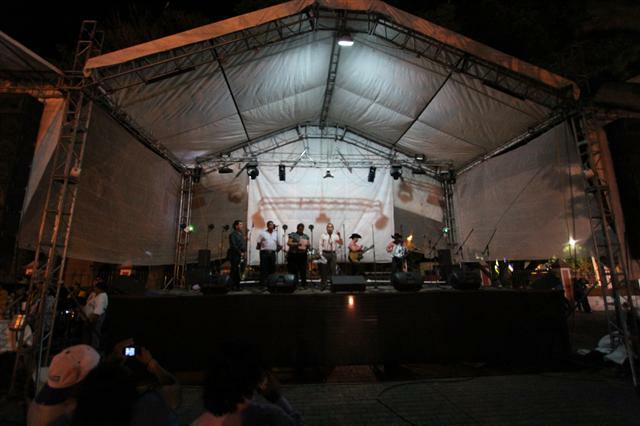 The night we took this set was June 12th 2013 and a traditional “Norteno Band” was playing on stage for all the locals. 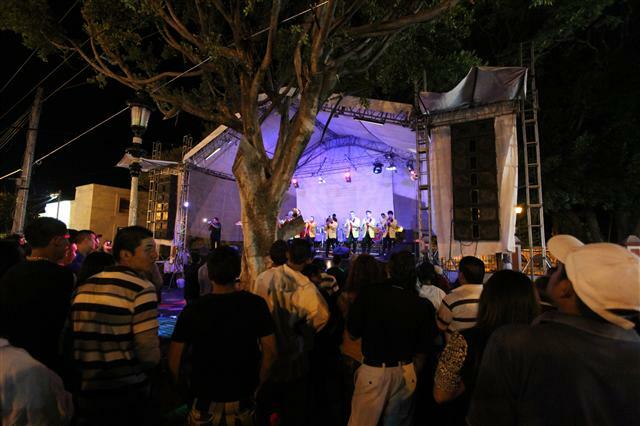 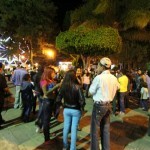 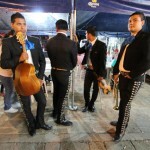 June 13th is the last night of the fiestas and is when most people visit the Plaza. 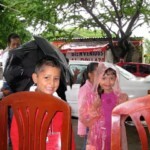 Remember, if you decide to go, bring your umbrella just in case, after all it is the official start of the rainy season in June.